DAVID LE/Staff photo. 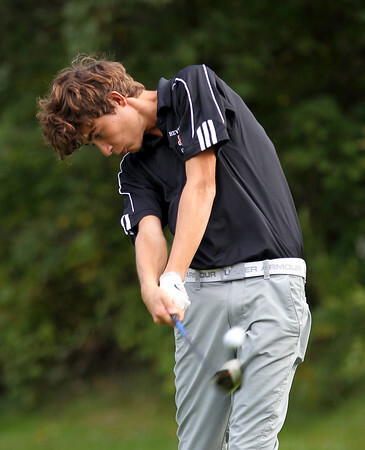 Beverly's Federico Poncini tees off against Danvers in an NEC Golf showdown on Tuesday afternoon. 9/22/15.